In life, we often find ourselves opening up our homes to house guests. May it be those that we love deeply, good friends or those that are welcomed in because they just need a place to stay. Whatever your reason for finding yourself with house guests, making them feel welcomed should be a fundamental principle of any home. A guest bed should be one that demonstrates both comfort and support. What is more welcoming than a bed that throws out an invitation from the moment you set eyes on it. Most guests that come into your home are taking a break from the ordinary of their everyday life – so no doubt they are looking for a place to relax and embrace the freedom of being away from the normal. This gives you a wonderful opportunity to show off and lavish your guests with the effort that they deserve. Guest beds are a practical solution with so many options, inflatable, folding, pull out and of course a good old trustworthy divan. Whatever type of guest bed, they are all designed with one purpose in mind, to take up as little space as possible when it is not in use. Alas, choosing your guest bed is an important decision with many factors that you have to take into account. What type of bed are you interested in? What is your price range? How often do you have guests? There are many different choices to make to ensure that your guest is able to get the best night’s sleep possible. 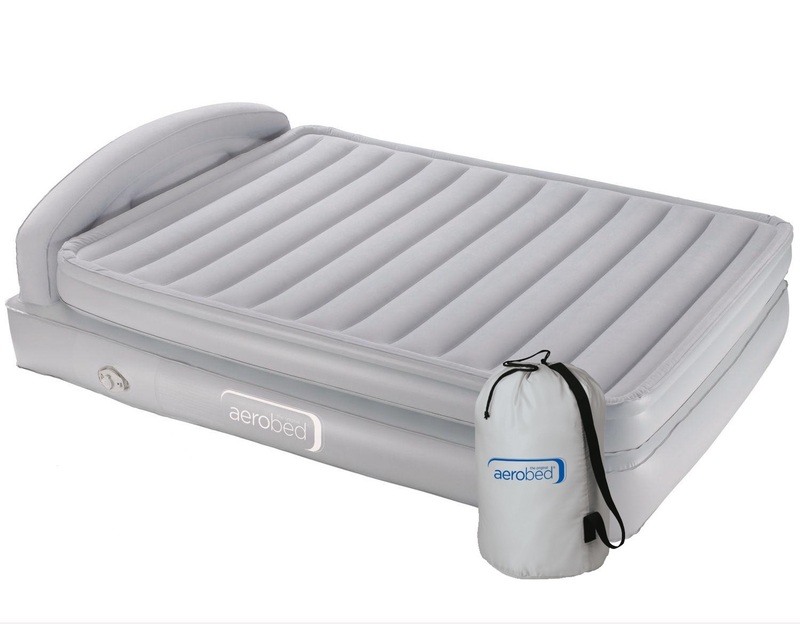 We stock a variety of inflatable beds, including Aerobed®, Bestway and Coleman. Inflatable beds are handy for impromptu guests who are staying for a short amount of time. They are excellent space savers and can be easily deflated and stored away. They are also ideal for taking on camping trips or for kids sleepovers. At Slumber Slumber we stock a variety of folding beds from Jay-Be®. Folding beds are ideal for friends and relatives who are staying at your home and who require extra support and comfort. 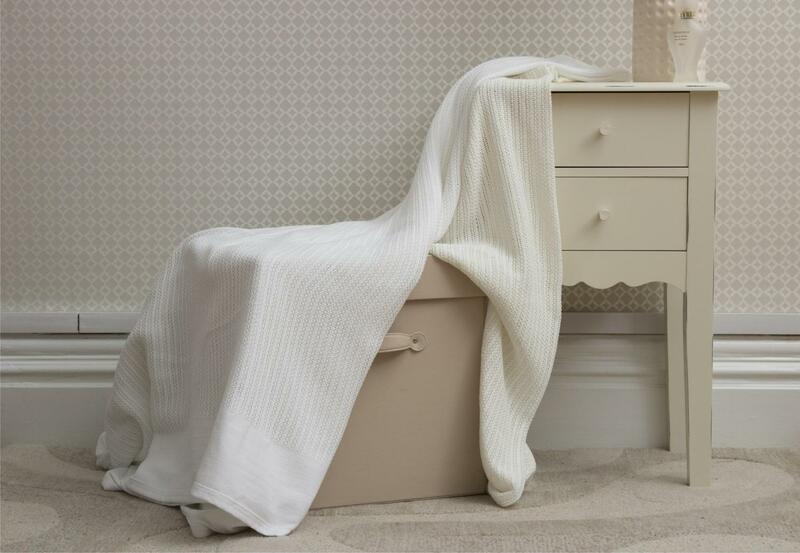 They can be neatly stored away after use and come in a variety of sizes. Foldable beds feature wooden slats and come with a mattress similar to a conventional bed. There a variety of mattress types to choose from; pocket sprung, memory foam, water resistant etc. Pick a similar mattress to that which you would have in your bedroom. Mattress choices can vary by individual so remember to pick one which will cover all the basic needs of your guests in particular. Some foldable beds are also available with a headboard which will provide added support and comfort to your guest. Foldable beds are easy to prepare, simply unfold the bed with the help of the automatic legs and your all set. Remember to buy a cover for your foldable bed as often it can become dusty when stored away. This is an ideal extra to ensure your bed is kept clean and fresh in storage so it can be enjoyed by your guests again and again. 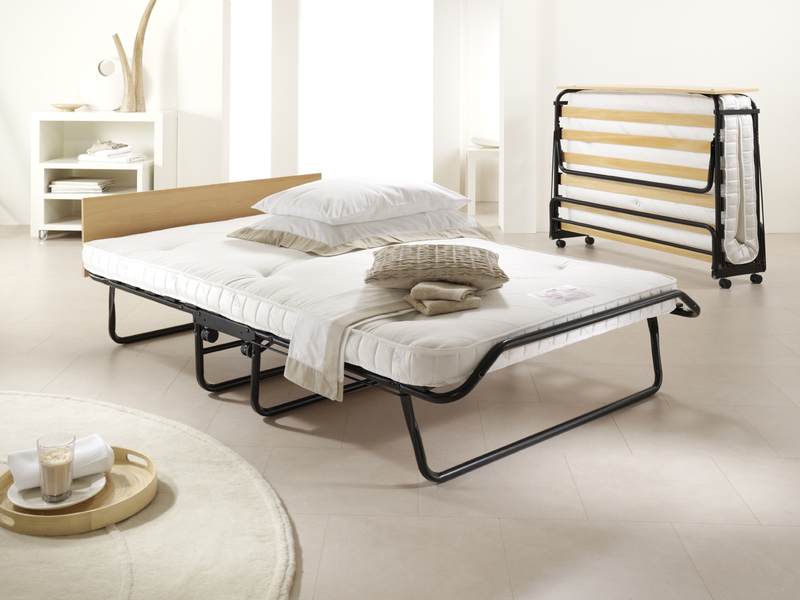 2-In-1 Guest beds are an ideal option for maximising on the use of bedroom space. At Slumber Slumber we have a variety of 2-In-1 guest beds. They offer a more permanent solution for guest beds. Ideal for children’s sleepovers these pull out trundle beds offer the same comfortable support as a traditional bed. A sofabed is an ideal space-saving option for your home if you don’t have the luxury of a guest room. Another thing to be aware of when choosing the perfect bed for your house guests is if they have allergies. If you have opted for an inflatable bed you can also purchase specific anti-allergy bedding for your guests. If you have pets make sure their hair is kept away from the guest’s room or bedding. Ensuring that your guests have the most pleasant stay does not just stop at how comfortable their mattress is, it is all about the full package. Headboards provide a nice homely touch to any guest bed, not only is it a practical way to keep your pillows under control, but very pleasing to the eye. Even now, some inflatable beds are available with a headboard! Remember not to compromise on quality when it comes to providing the best comfort for your guests. Ensure that a visit to your home is one worth telling their friends about. Find out more about our range of guests beds here.